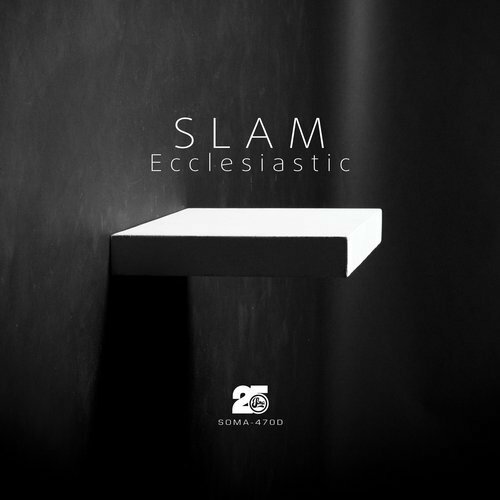 The first single taken from Slam’s upcoming LP sees the duo select the spiritually driven Ecclesiastic to sit alongside two brand new deeper cuts, Stigma & Thermion, showcasing the sound of Machine Cut Noise - Track? !D. Ecclesiastic brings looped out step sequences together with hauntingly beautiful pads to deliver a truly dystopic sound. The first of two new works from the pair, Stigma, once again shows their production power, scoring a real tension builder. A pulsating start utilises buzzing synths hooks and hovering pads yet always teeters on the edge as Slam pursue their recondite concept. Thermion closes out the EP on a real deep Techno note. 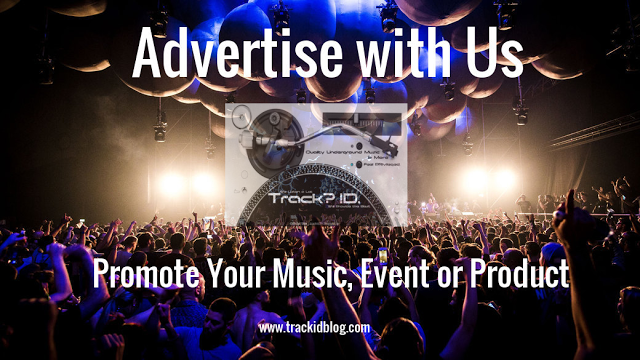 Shuddering low end and tight, rhythmic percussive elements set the tone for entrancing pads to glide in effortlessly creating a warm, modulating framework for this sublimely crafted track. Slam truly are the masters of their craft, with intelligent design always at the forefront.